The nationwide search for aspiring, up-and-coming young vehicle builders comes to Southern California, as the SEMA Young Guns Regional Program joins Formula DRIFT in Long Beach, California, April 6. 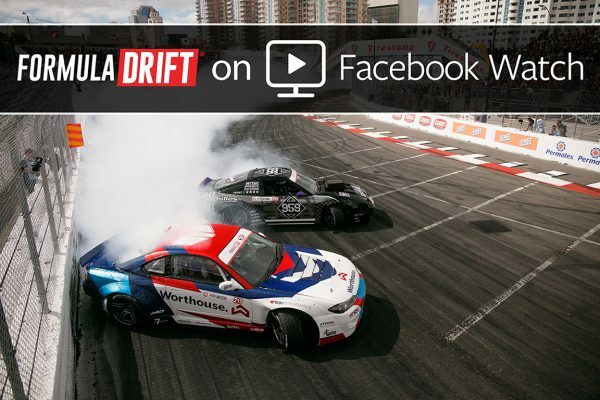 Formula DRIFT – the world’s premier drifting series – is excited to announce FD Studios. This new enterprise will generate original content for all Formula DRIFT digital platforms and television properties. 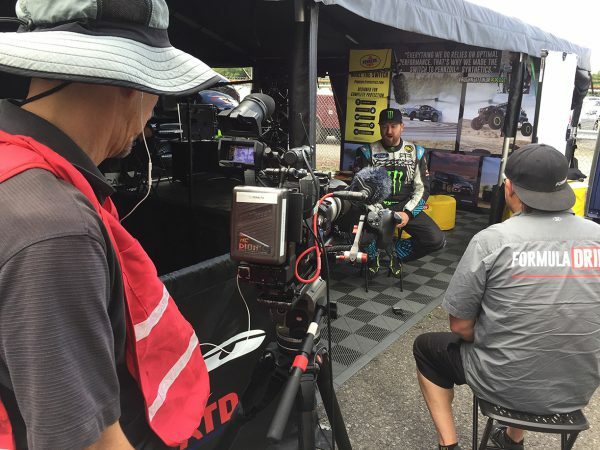 FD Studios has been formed in association with Send It Productions, the producers of the Formula DRIFT series of TV shows over the last decade. It marks an investment by the series organizers in digital content in order to provide more original videos for its huge online audience. 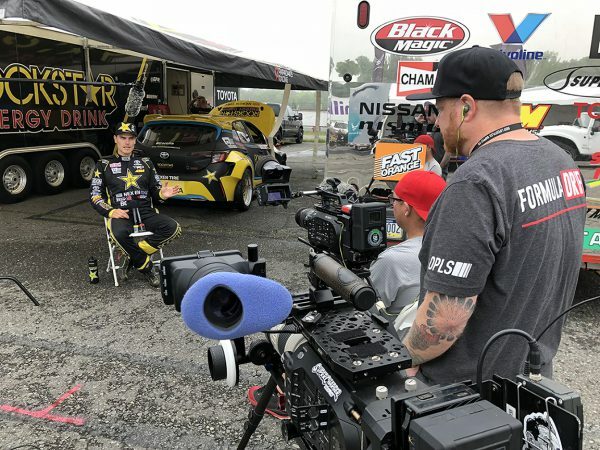 Formula DRIFT has committed to producing more than 100 hours of new content for digital distribution as well as maintaining a strong presence on TV with CBS Sports for the 2019 season. 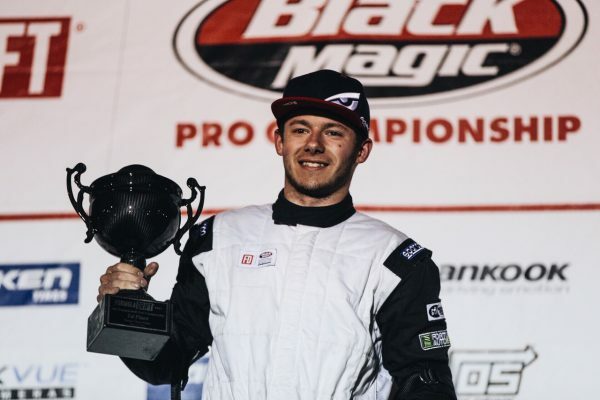 Napoleon Motorsports welcomes 2018 Formula DRIFT Pro 2 Champion, Travis Reeder! Reeder will be piloting the breakthrough Napoleon Motorsports Chevrolet Camaro EL1 for the 2019 PRO1 Formula Drift Series. “I’m beyond stoked to have the opportunity to partner with the team over at Napoleon Motorsports! Every aspect of this program is going to push the limits, for not only the team and I, but the sport of drifting as a whole. 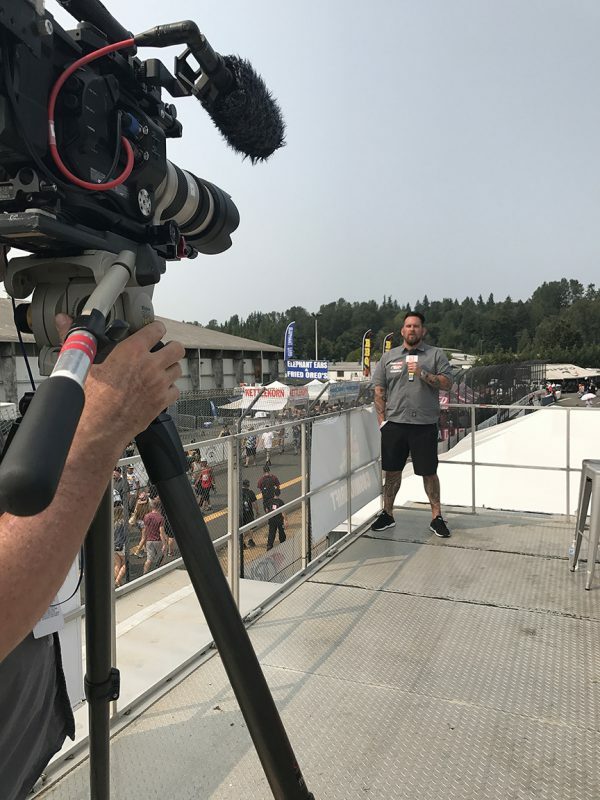 Formula Drift Pro 2019, LETS JAM!”, Travis Reeder. Napoleon Motorsports has a rich heritage and passion for motorsports. From its short track racing roots to its recent success as 2017 West Coast Champions in the The Trans Am Series. Napoleon Motorsports will be attacking the 2019 PRO1 Formula Drift Series in their revolutionary 2019 Chevrolet Camaro EL1 backed by TurnKey Industries.